"The Family Way: Coming Home" is a short prologue to The Family Way story. The first announcement will be on our Official Facebook Page. "The Family Way: Coming Home" will be showing at the Macabre Faire Film Festival. 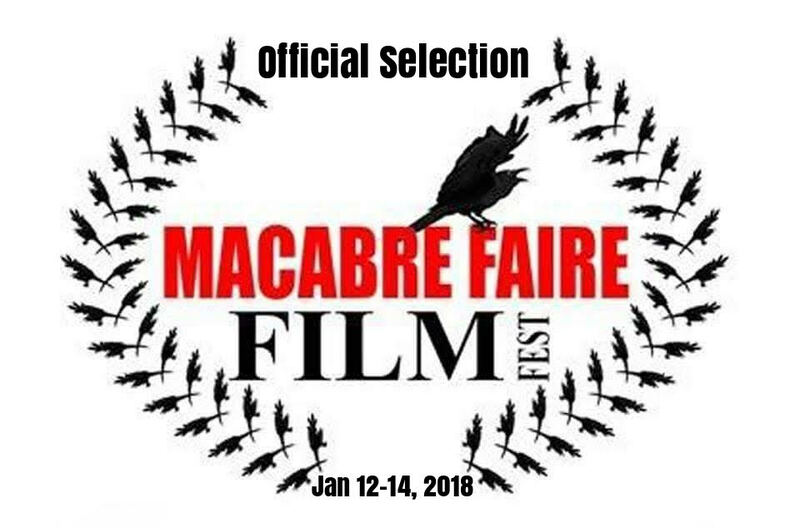 This festival runs January 12-14th at the Clarion in Ronkonkoma, on Long Island, NY. Director Shiva Rodriguez will be there, along with Lowrie Fawley ("Sue") and D. Duckie Rodriguez ("Richard") for this celebration of unique and bizarre films! We let these two loose at TBUFF??? Writer/Actor D. Duckie Rodriguez and Writer/Director Shiva Rodriguez hit the red carpet at the Tampa Bay Underground Film Festival last weekend while taking full advantage of the casualness of this Florida film festival. 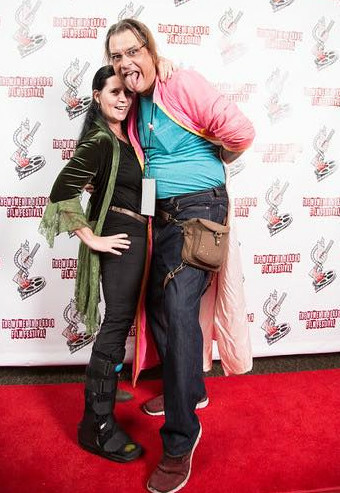 A second stroll on the red carpet with film poster designer Josh Noftz. They report that the most frequently-shown clip from "The Family Way: Coming Home" was of little Sarah punching Crawford. This seemed to take everyone by surprise to see some pint-sized girl power in action! Shiva also ran into film producer Lynne Hansen, who actually inspired the custom T-shirt she's sporting! Join us in Tampa Bay, Florida! 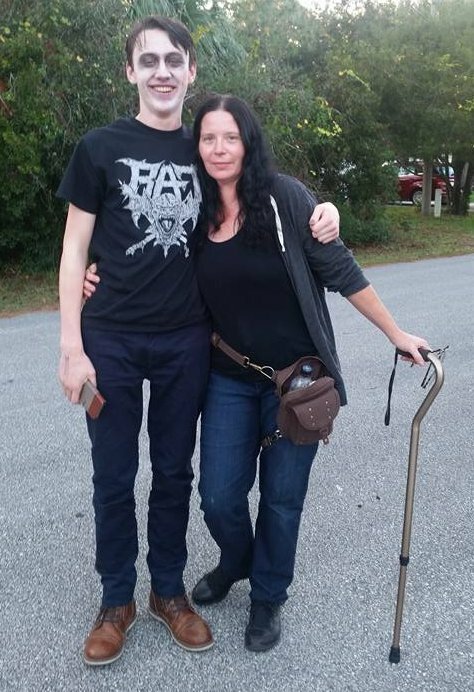 "The Family Way: Coming Home" will be screening at the Tampa Bay Underground Film Festival this Friday (December 1). 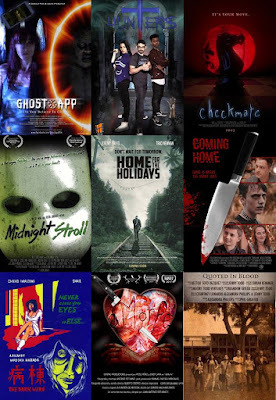 It will be showing in the late night Friday horror block, but you'll want to come early to see a lot of great scary movies playing the whole evening! 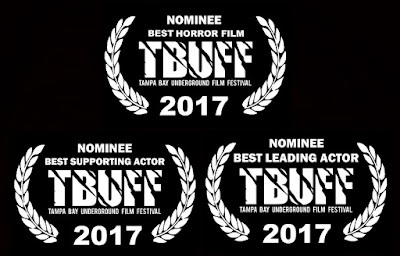 Congratulations are in order for the entire cast and crew of "The Family Way: Coming Home" for being nominated for Best Horror Film at the Tampa Bay Underground Film Festival. 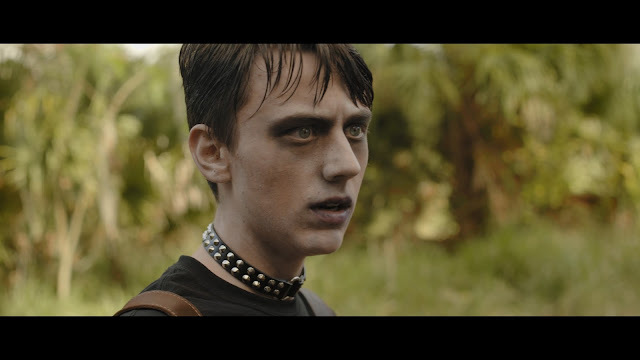 Also to Nicholas Trivisonno, who is up for Best Leading Actor for his portrayal as the teen-aged "Crawford". And D. Duckie Rodriguez who is nominated for Best Supporting Actor for his role as "Richard". 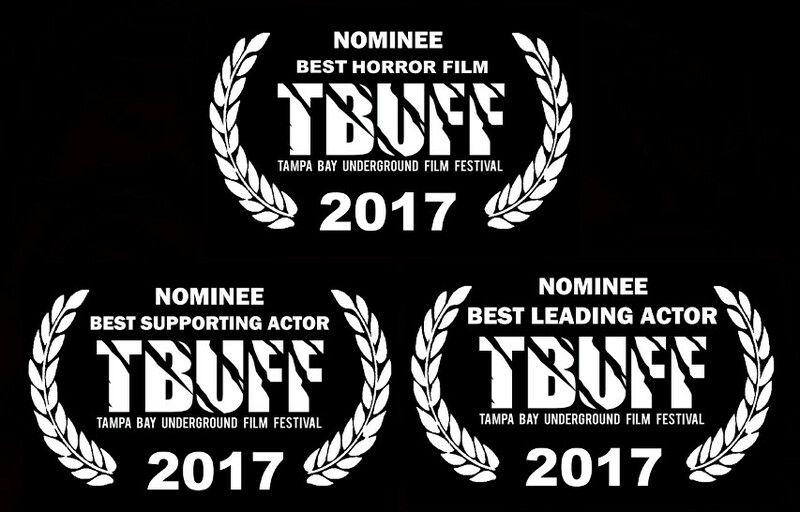 "Coming Home" will be screening in the Late Night Friday Frights block on December 1st at the Tampa Bay Underground Film Festival. 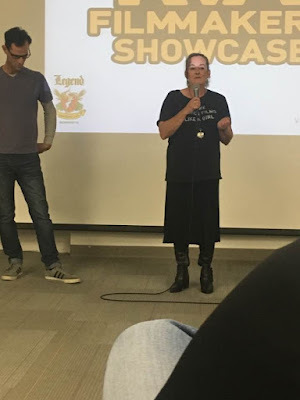 Producer Lowrie Fawley takes the mic during a Q&A session after the screening of "The Family Way: Coming Home" at the RVA Filmmaker Showcase in Richmond, VA last night. 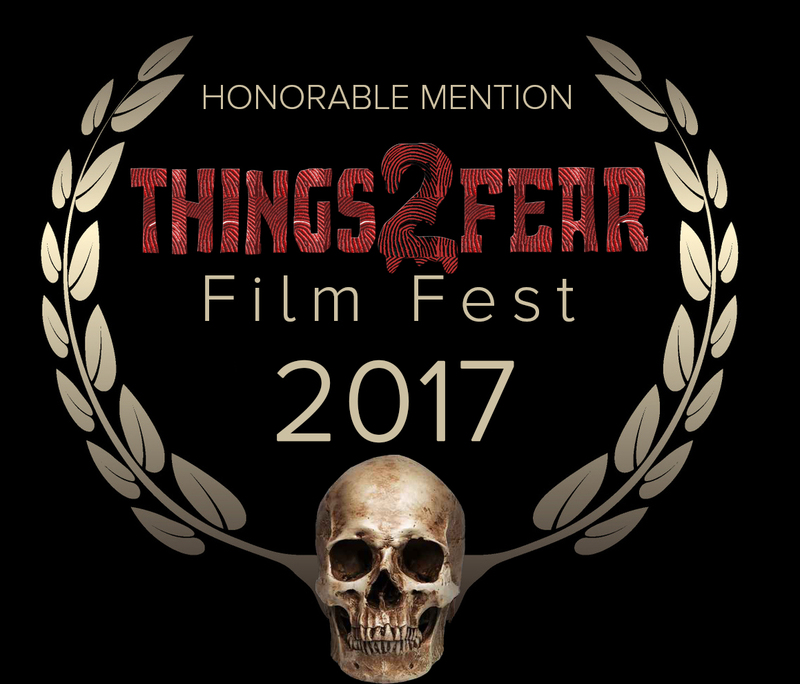 Congratulations to the cast and crew of "The Family Way: Coming Home" for the film's honorable mention in the month-long Things 2 Fear film festival! 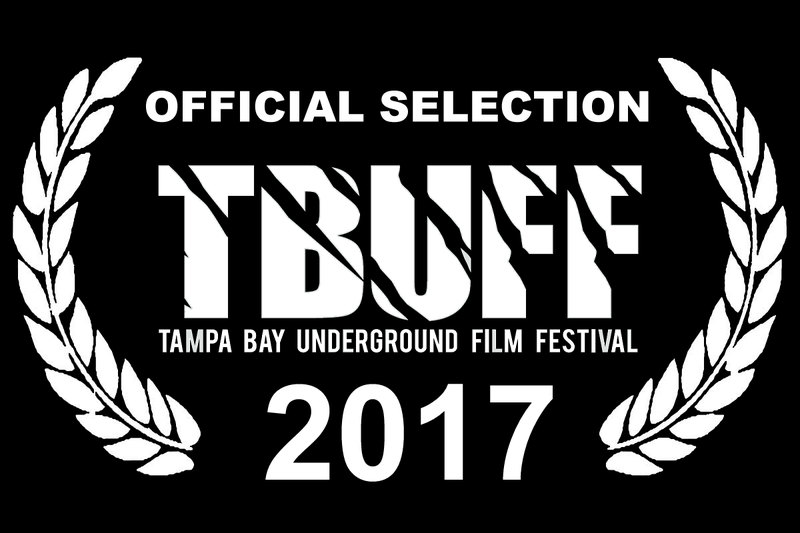 "The Family Way: Coming Home" will be screening at the Tampa Bay Underground Film Festival. In the "Late Night Fright" block on Friday, December 1st! 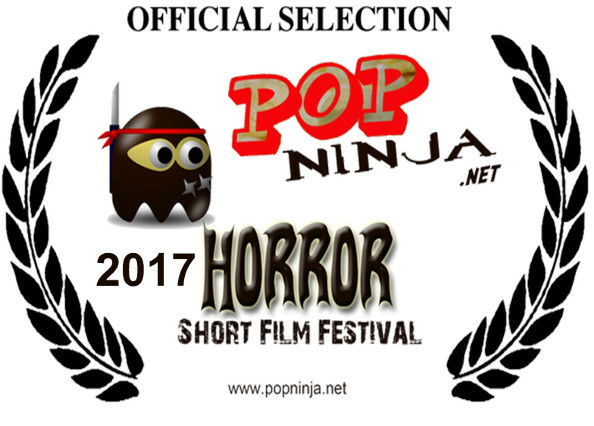 "The Family Way: Coming Home" will be screening at the Pop Ninja Horror Short Film Festival. 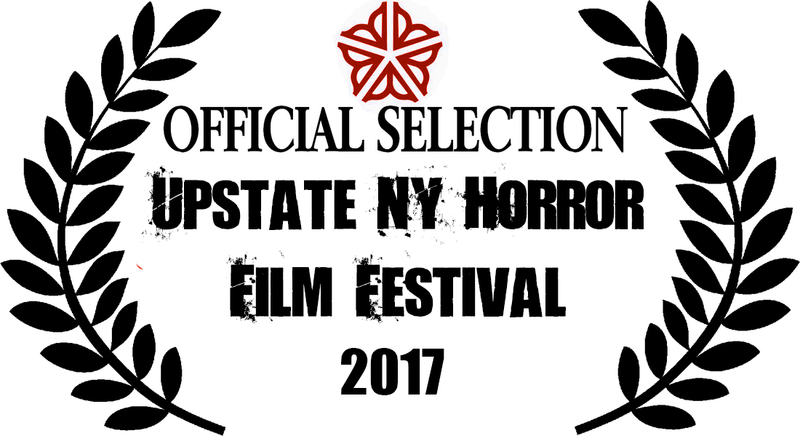 "The Family Way: Coming Home" will be screening at the Upstate NY Horror Film Festival in the first shorts block on Friday, October 13th. Information and tickets may be found here. 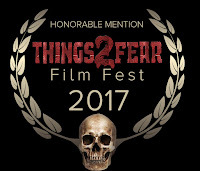 "The Family Way: Coming Home" will be showing during the month-long Things 2 Fear Film Festival at the Alamo Drafthouse Cinema in Winchester, VA.
"The Family Way: Coming Home" will be screening at the Upstate NY Horror Film Festival. 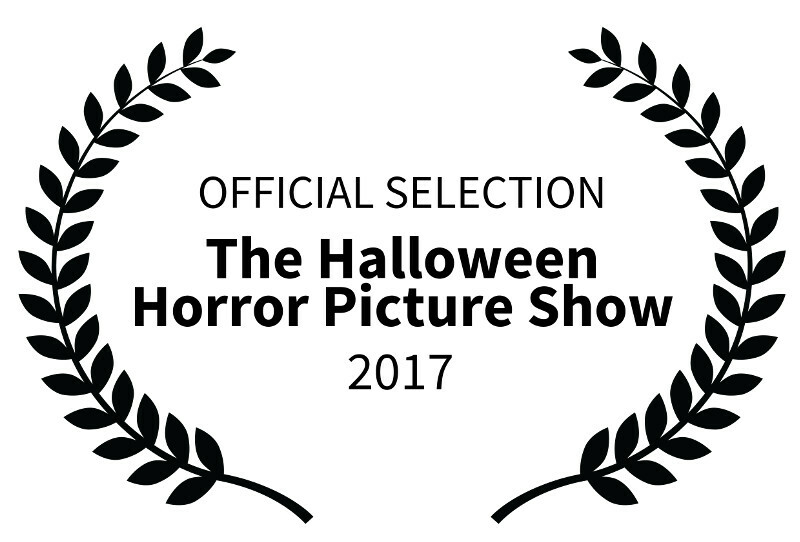 "The Family Way: Coming Home" will be screening at the Halloween Horror Picture Show in Tampa, Florida. October 1st in the Short Block (10am-2pm). 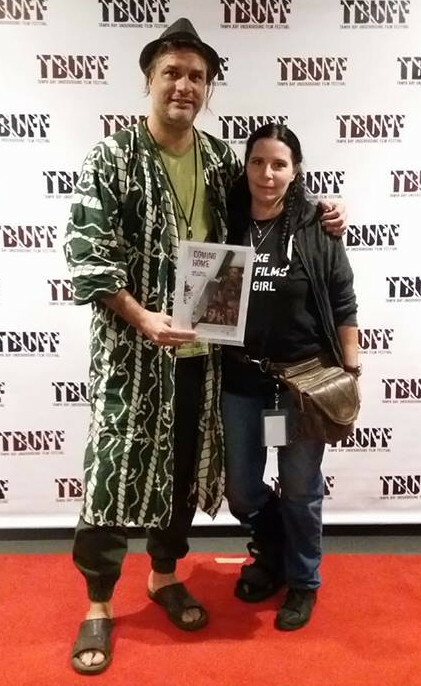 The Family Way screenwriters Shiva Rodriguez and D. Duckie Rodriguez rock the red carpet as only they know how for the Women in Horror Film Festival where the script is a finalist. Coming Home in New York! 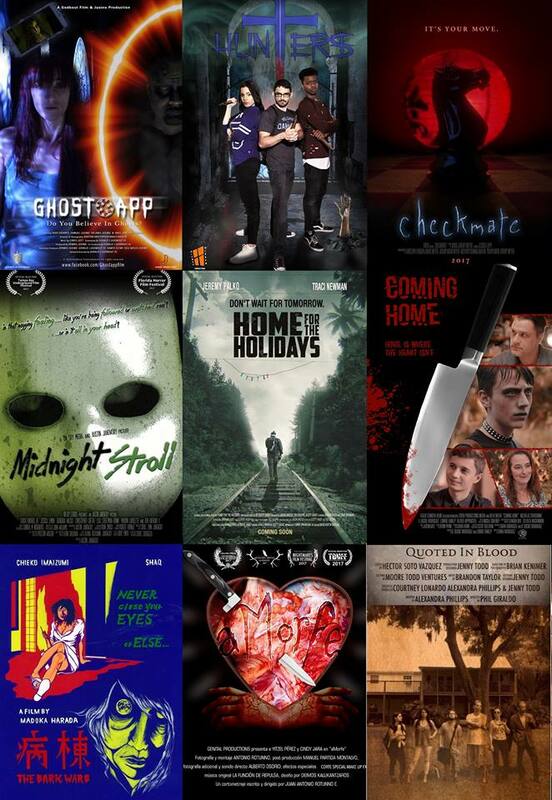 "The Family Way: Coming Home" will be screening at the Upstate NY Horror Film Festival in Rochester, NY. See the Festival's Event Page Here. The Family Way feature screenplay is a finalist in the screenwriting category! Screenwriters Shiva Rodriguez and D. Duckie Rodriguez will be attending the three day festival from Sept 21-24th. Lots of great films and events to be experienced at the festival! Check out The Women in Horror Film Festival Website! "The Family Way: Coming Home" will be screening this year at the Halloween Horror Picture Show in Tampa, Florida. Screening is scheduled for the first shots block (10am-2pm) on Sunday, October 1st. 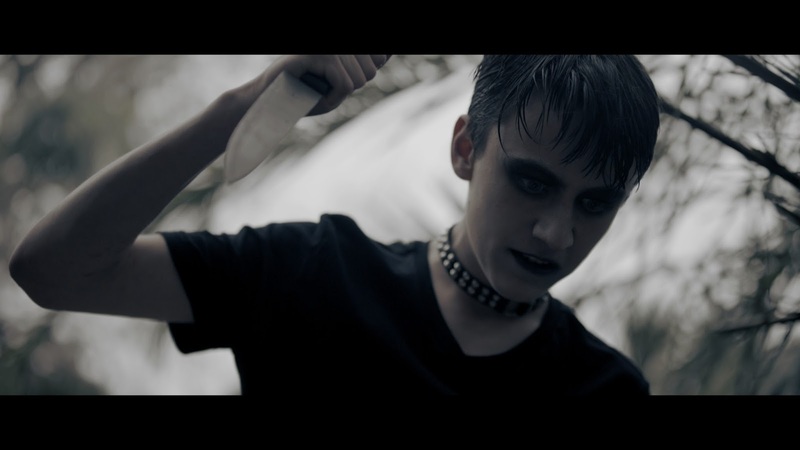 Congratulations to Nicholas Trivisonno, who played the diabolical teenager "Crawford"! "Director/co-writer Shiva Rodriguez and co-writer/co-producer/actor D. Duckie Rodriguez very smartly utilize every moment of their 16-minute horror film’s runtime to excellent effect, blasting the viewer with both the sheer brutality of a serial killer’s activities and deranged mind while also illustrating the very calculating intelligence of his initially unknown pursuers, making them just as unhinged and creepy as he is, possibly even more so." 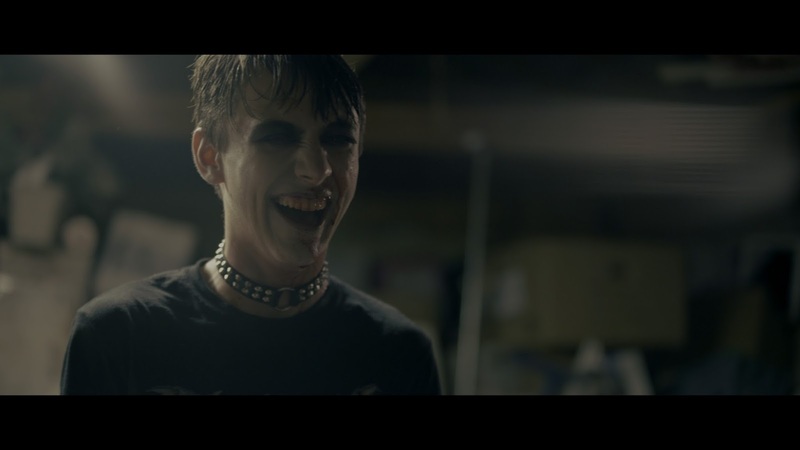 "For a short film to work, it must get right into the action and immediately pull you in. Fortunately, Coming Home does just that and, right from the cold-open, sets up a world that you want to see more of." Excerpt of review from Sick Flix. See the full review here. 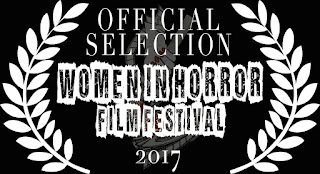 The Family Way feature screenplay is a finalist in The Women In Horror Film Festival! 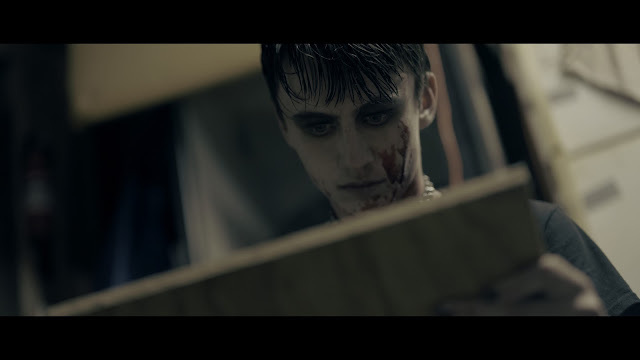 "The Family Way: Coming Home hits all the right horror notes. It’s decently crafted, well-written, and paced just right. There are a few plangent tones here and there (to maintain the musical metaphor), but it does what it’s supposed do: leave you wanting more." - Excerpt of review by Dave Dubrow published on July 28, 2017. See the full review here. 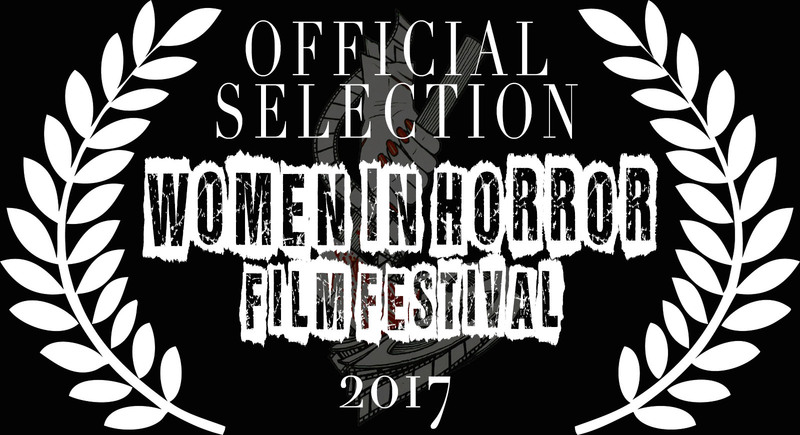 Both The Family Way feature screenplay and "Coming Home" prologue short film are semi-finalists in the Women In Horror Film Festival! 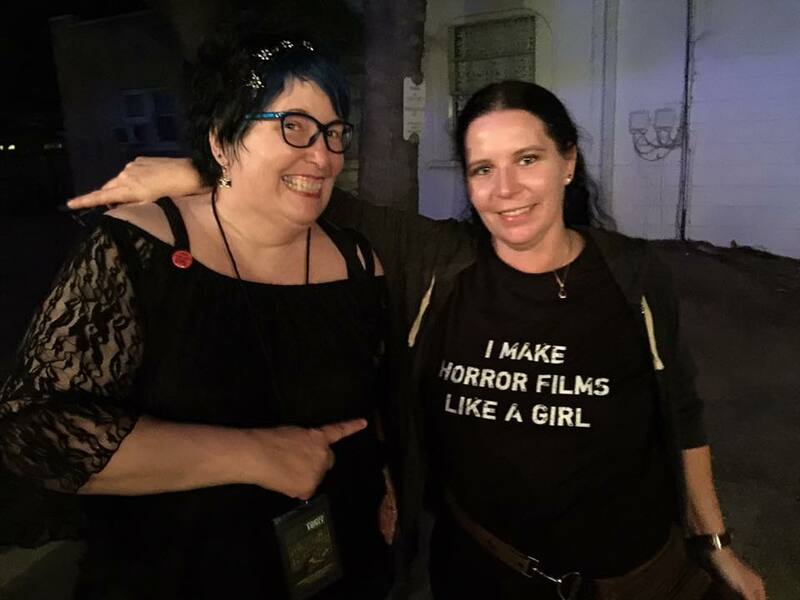 This is a great event that celebrates women who work in the horror genre and we're thrilled that Writer/Director Shiva Rodriguez is in the running to participate in this festival! 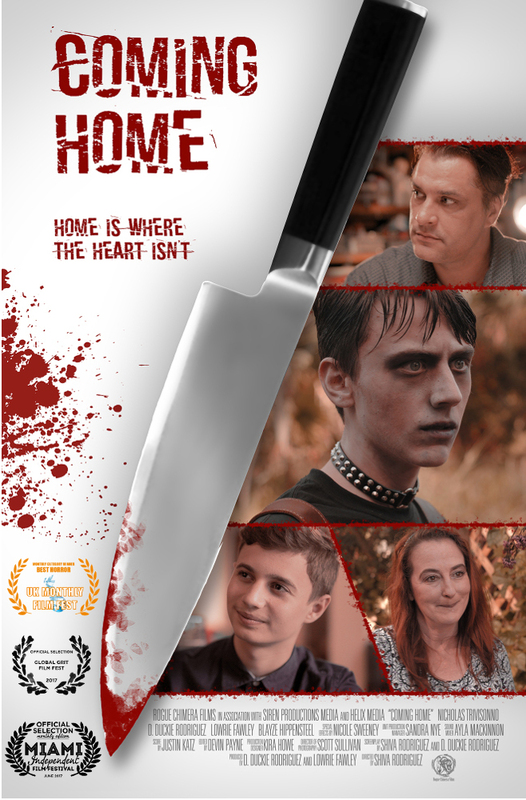 Our short prologue film "Coming Home" does exactly what it was intended to do! 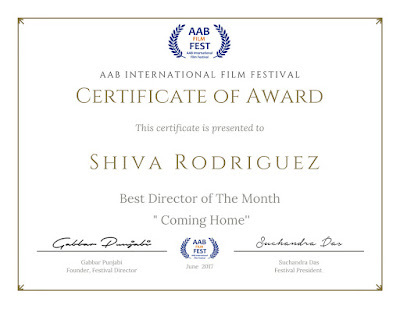 "We hope that ‘Coming Home’ is just a pilot episode, or a trailer to an upcoming movie that will change everything we know about films of this kind. Yes, we truly hope so, because what we’ve seen in those fifteen minutes was absolutely astonishing." See the full review here! The short film "Coming Home" was reviewed by Richard Propes of The Independent Critic. 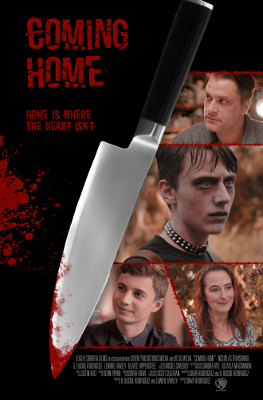 "An inventive and twisty short, Coming Home has a seemingly good time building up your expectations for one storyline only to make a labyrinthian turn in another direction that may have not been expected but makes perfectly good sense. " 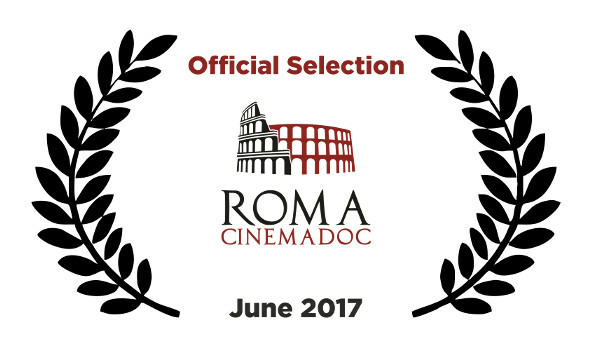 "Coming Home", the short prologue film for The Family Way, was selected for the June 2017 edition of the Roma Cinema Doc. 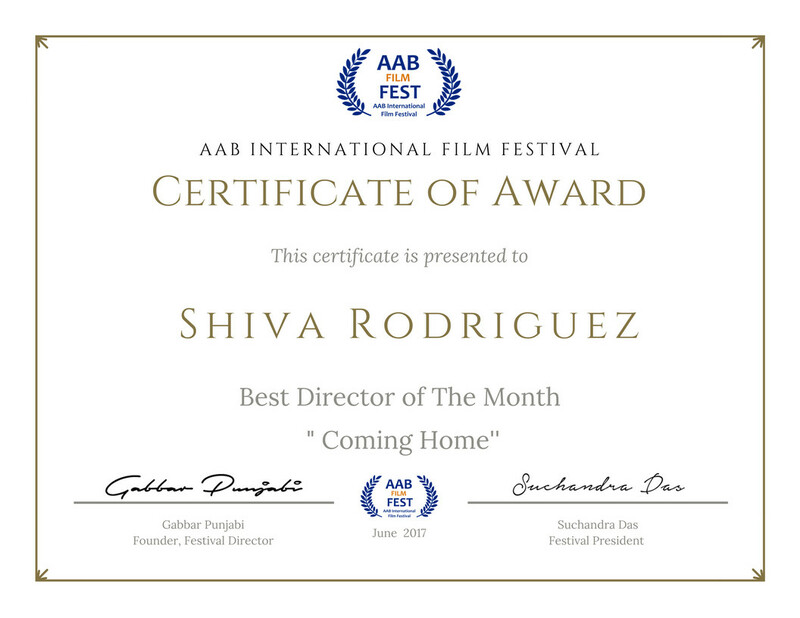 Congratulations going out to Shiva Rodriguez for winning the Best Director award AAB International Film Festival in June for "The Family Way: Coming Home"! 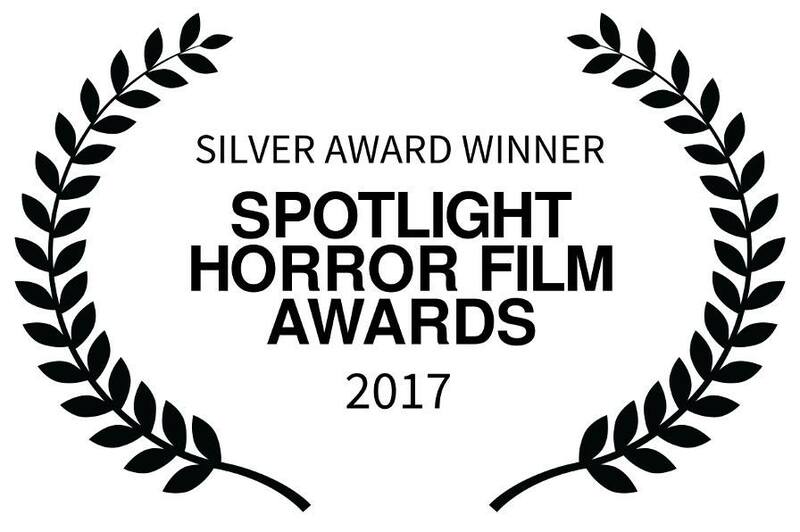 "The Family Way: Coming Home" wins some silver in the Spotlight Horror Film Awards. "The Family Way: Coming Home" short film was selected to participate in the June 2017 competition from the AAB International Film Festival. 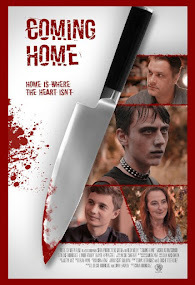 "As a full film, "Coming Home" manages to get it's point across in a decent, entertaining way. It's a fresh take on so many movies we've all seen in the past... and that "freshness" was welcomed in a huge way. The real kicker here? This is the set-up to a larger production and it does it's job perfectly. I personally look forward to seeing the bigger story unravel. I can't wait actually. Director Shiva Rodriguez sets out to entertain... and entertained I was. "Coming Home" could be the start of an exceptional story. I can't wait to see how it all turns out." -Excerpt from the review from Indyred. See the entire review here. 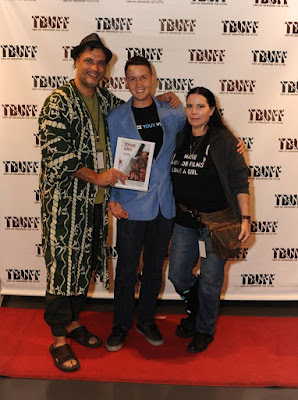 A very special Thank You to Garo Nigoghossian for creating this trailer! 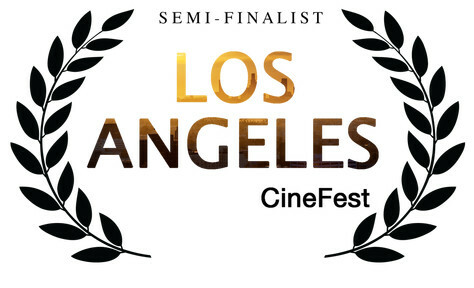 "Coming Home" just made the semi-finals in the Los Angeles CineFest. Poster design by Josh Noftz. The award-winning short prologue film to The Family Way story.